I have to admit, I have been struggling with this story for some time. It has been spinning in my head, and wanting to come out, but exactly how it will come out is quite a different story. In spinning it around, I really do not want the story to come across as flippant, arrogant, or 'preachy' but rather as a simple reminder to us all, that what we say and do as hunters affects not only our perception to the public, but also to other hunters. Ethics defined is; "moral principles that govern a person's behavior or the conducting of an activity." This is a reminder to us all to conduct ourselves in a manner that is above reproach. As someone who cares deeply about the present state of hunting and the future of hunting, I am adamant about protecting the privilege of hunting for myself and my children. To this end, the amount of unethical comments, statements and practices being done while hunting in recent years are alarming. I am now in my middle fifties, and I can remember a time when hunters were revered. Hunters were seen as sportsmen and women who cared deeply about all wildlife. We never over shot a field, or covey. We always protected the resource. 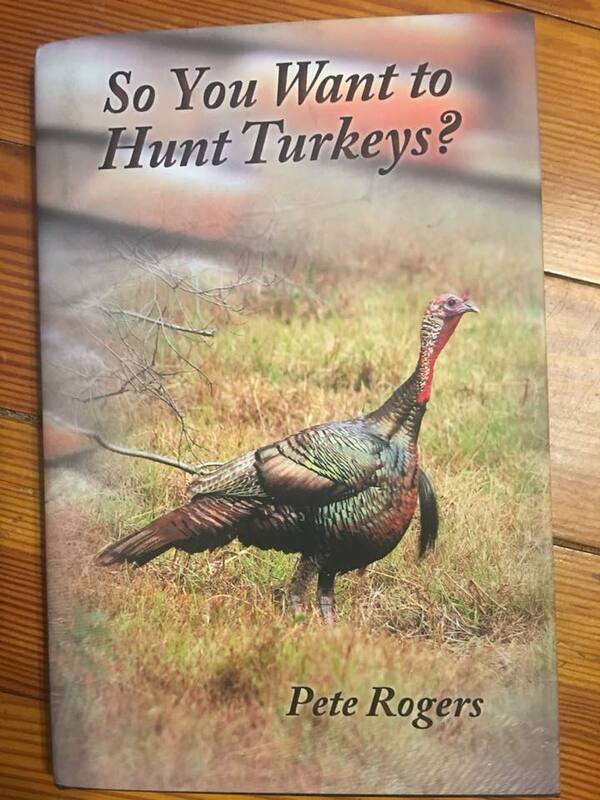 Whether by planting food for them during difficult times of the year, building watering holes, or simply not hunting a specific area because of a poor hatch that year. We supported other hunters and encouraged them to carry themselves in a particular manner. What I am seeing today is a degradation of values. I see infighting among fellow hunters, bow hunters condemning fellow hunters who choose to use a crossbow. Rifle hunters calling out someone because of their caliber choice or worse, brand of rifle. I see on a daily basis comments on social media encouraging hunters to break game laws, and those who brag about doing so. I see comments from some whose sole purpose is to tear someone down because they shot this animal, or hunted a particular way. Hunting ethics is a compass by which we all should be measured. It is not negotiable, it is not something that is good for one and not for another. It is a standard by which all hunters and hunting in general should be measured. As my daughter says, "you know what is right, just do that." It really is not that difficult. Let common sense, morals, and a reverence for game laws and the animal dictate the decisions you make. A lot has been written in recent years about the decline in hunter recruitment. As more and more hunters demonstrate a disregard for wildlife, game laws, and ethics that govern our conduct, it is no wonder people do not want to take part. I know many people who are not opposed to hunting, but do not want to be linked with some of the people who call themselves hunters. Do all you can to promote ethical behavior among yourself and others. Remember, just because something is legal, or effective does not make it ethical. 1. Do not practice or promote unsafe methods. 2. Do not promote taking questionable shots at animals. i.e. Texas heart shot, head shots with archery gear, gut shots, shooting at distances you are not proficient at shooting. 3. Do not break game laws or promote the breaking of game laws. 1. Always put safety first! Handle your gun in a proper manner, wear safety harnesses when ascending and descending trees, wear blaze orange when required, etc. 2. Promote hunting in an ethical and positive manner. 3. Congratulate fellow hunters and encourage them. Whether you hunt for the trophy, the experience, or for the thrill of the chase. Or maybe you hunt for the meat it provides. Whichever it is, do it with passion, and above all else, do it safely and with a moral compass leading your decisions.